Situated in Bardolino, 1.4 km from Wine Museum, Matteotti House provides air-conditioned accommodation with a terrace and free WiFi. Guests staying at this apartment have access to a fully equipped kitchen. The apartment has a satellite flat-screen TV. The Olive Oil Museum is 2.7 km from the apartment. 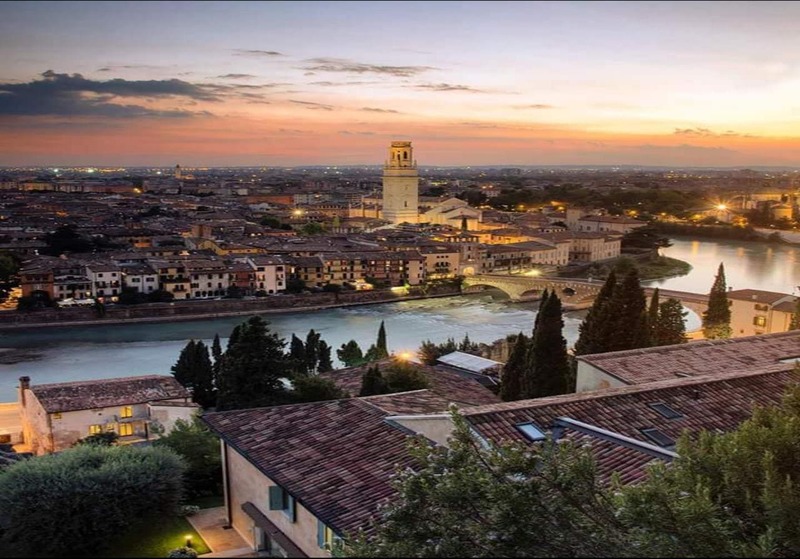 The nearest airport is Verona Airport, 22 km from Matteotti House.